Literally means “pure life”, the more practical definition would be don’t worry, it will be alright. Pura vida is a way of life down here. 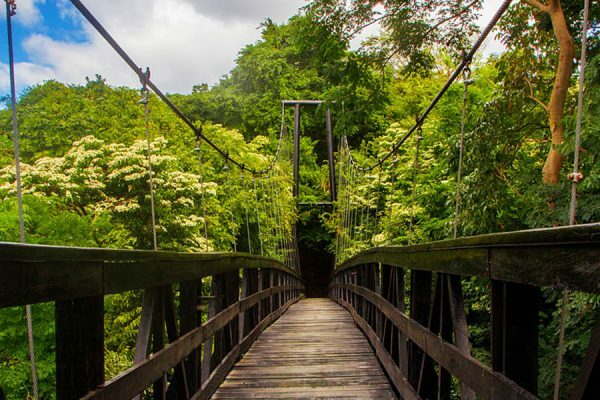 There are numerous reasons to visit Costa Rica. The people, the forests, the adventure activities, the beaches, the rivers, the wildlife, the food, volcanoes and so much more! 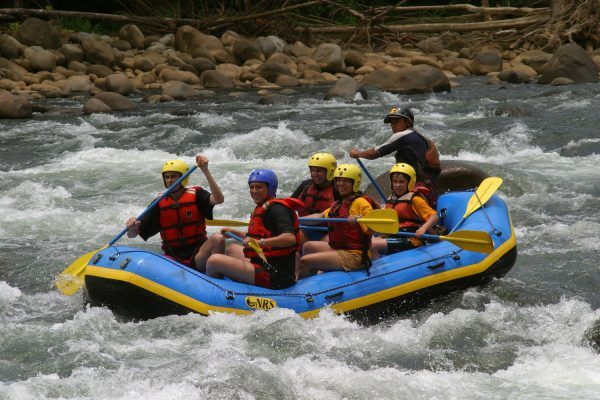 Costa Rica a good combination between nature, culture, adventure on all different levels. 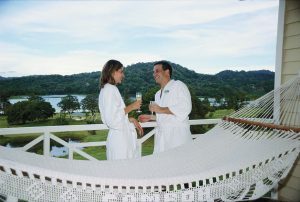 Excellent accommodations, wellness tours and much more. 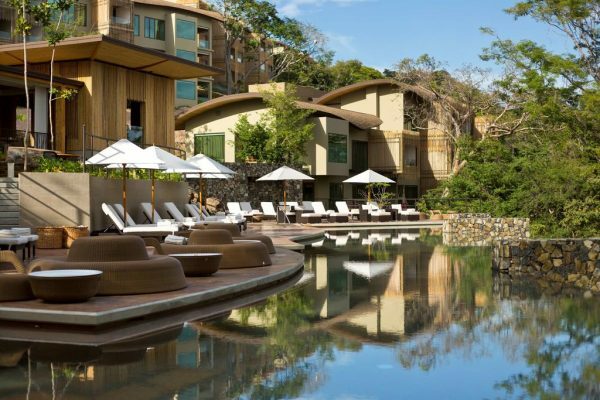 Luxury accommodations, national parks and beautiful beaches are the top attractions, but there are some hotels in the area that are extraordinary destinations themselves. The luxury properties have beautiful rooms and elegant pools. Wellness & yoga, treat yourself to a top vacation in some of the best secluded places, where beauty treatments, massages and relaxation are key points. 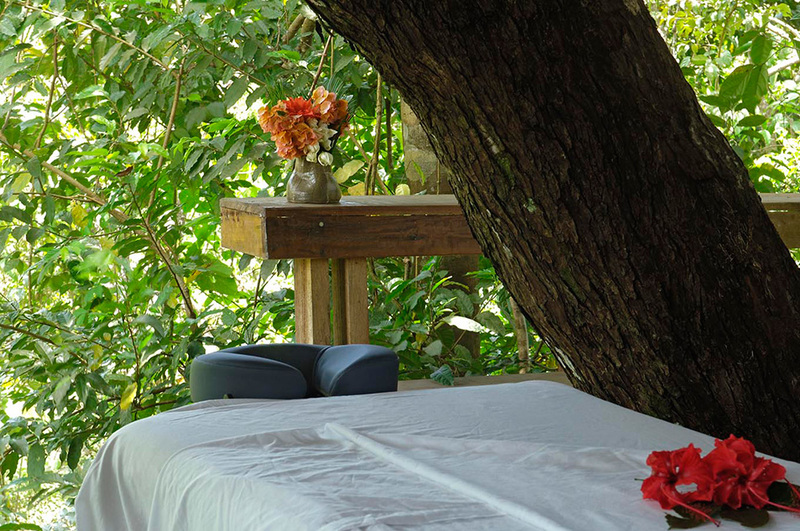 Experience the relaxing and enjoyable atmosphere in Costa Rica. Honeymoon packages, what is the best way to celebrate your marriage, enjoy the flora and fauna in luxury or just plain simple back to basic accommodations. Everything is possible in Costa Rica. Romantic, thrill seeking or just relaxing! 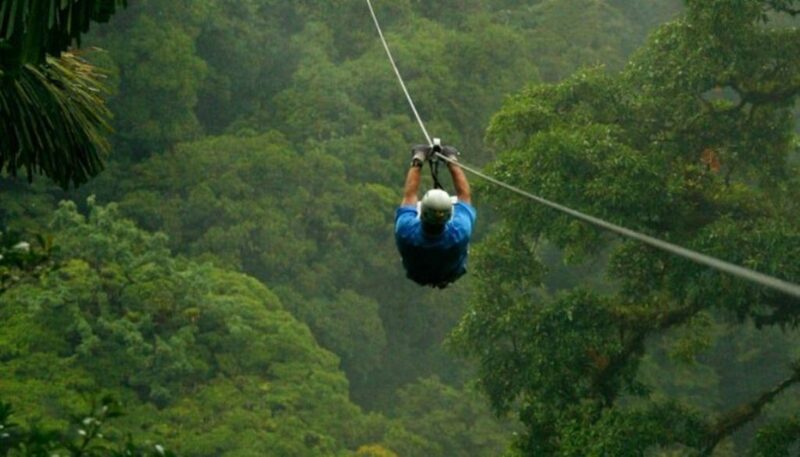 With the abundance of flora and fauna, the adventure possibilities are numerous in Costa Rica! Wildwater rafting, all year warm water and natural beauty, offers world-class rafting. It has 14 major river systems that begin in the volcanic mountain ranges and flow out towards the Pacific Ocean, the Caribbean Sea, Lake Nicaragua or the San Juan River. 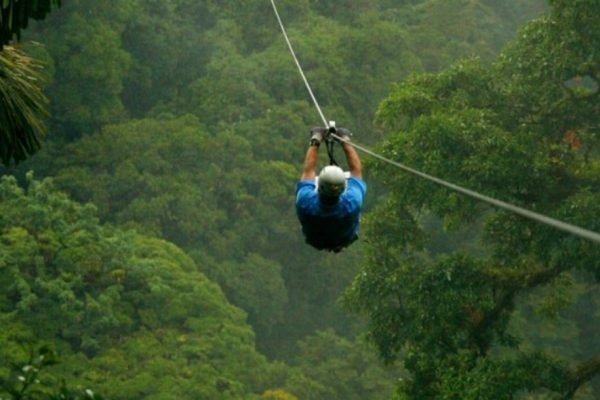 Canopy Tours, Costa Rica is a pioneer in canopy tours and you can find them all over the country. wondering why you’d want to head to the top of the trees? 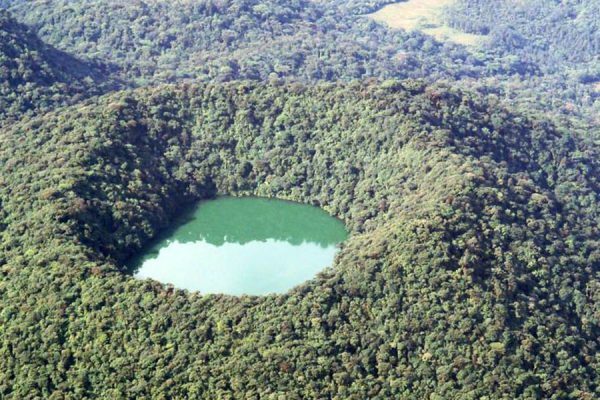 In Costa Rica 90% of animals and 50% of plant species in rainforests live in the upper levels of the trees. Motor tours, combine an adventurous experience on a motor bike driving over the pan American highway with a hike in a cloud forest or swimming in one of the many waterfalls. 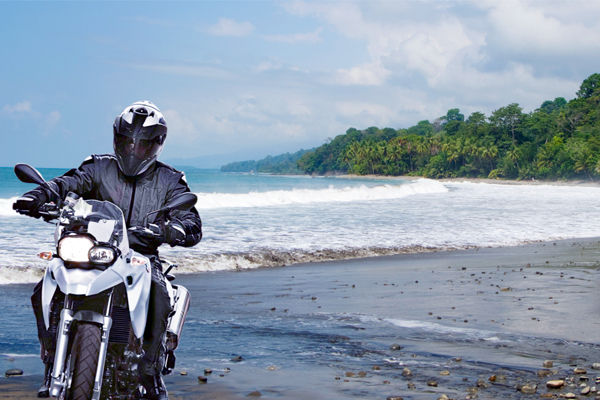 Hop on and off your motorcycle to enjoy all aspects of Costa Rica. 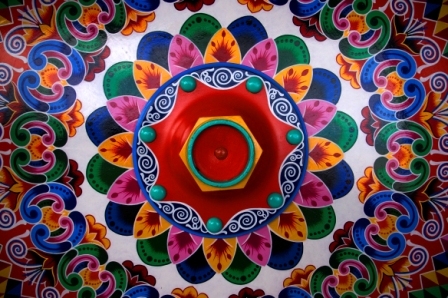 Culture and art, are important elements in this country´s identity, and they can be enjoyed by anyone anywhere. 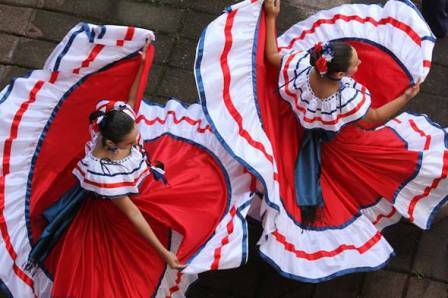 Dance, Costa Rica has a very rich music and dance culture which can be seen everywhere. Dance is a large part in the life of every Costa Rican. Salsa is the most common dance in Costa Rica. Almost each and every Costa Rican, regardless of their age, social status and religion, loves to dance. Shopping Arts & crafts, Costa Rican artisans have a strong tradition of working with wood. The most attractive arts and crafts you will find in the country are made out of precious woods such as masks, boxes, bowls, jeweltry and home accessories and a lot of other crafts. Gourmet tour, the cuisine is generally quite healthy and balanced, based on fresh meats, vegetables and herbs. 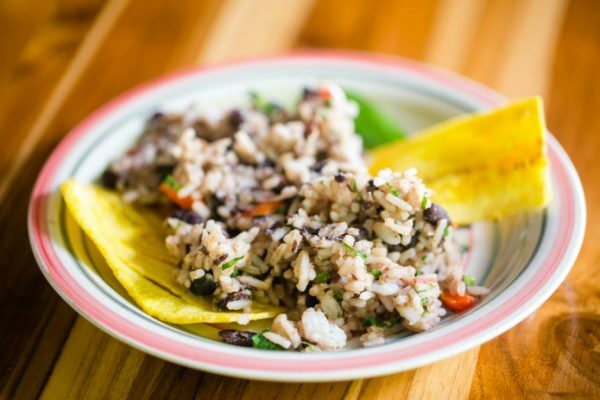 Rice and beans is the basic variable. A typical meal is the casado, consists of rice and beans, meat or fish, fried plantains, and a cabbage with tomato salad. Costa Rica is a perfect destination to combine with the neighbouring countries. There are so many possibilties, with the Pan American highway or short flights. Costa Rica – Panama, the countries known for their nature. The Pan American highway passes through both countries. 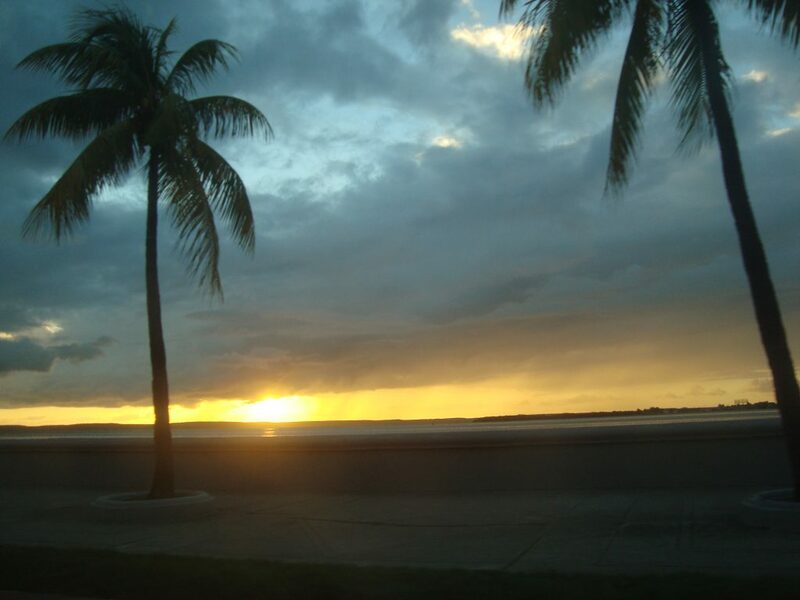 Start in Costa Rica and drive towards Panama, visiting all highlights on the way. Pass the border and continue to Panama for more highlights like El Valle de Anton. The perfect combination for a self drive. Costa Rica – Panama and Colombia, the three countries located next to each other. 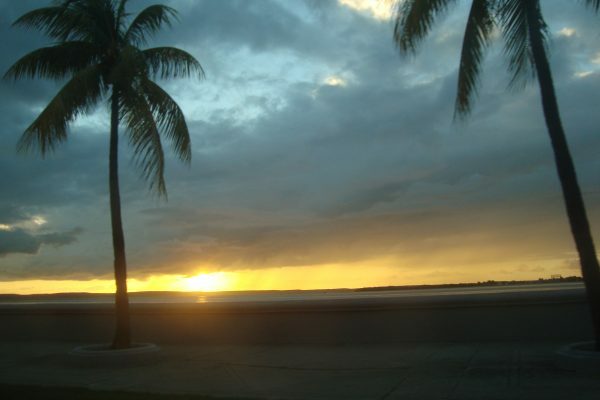 Drive from Costa Rica towards Panama, see all the highlights along the Pan American highway. From Panama city take a plane to Colombia and enjoy this beautiful country, with the coffee region, cultural cities and end at the beach. 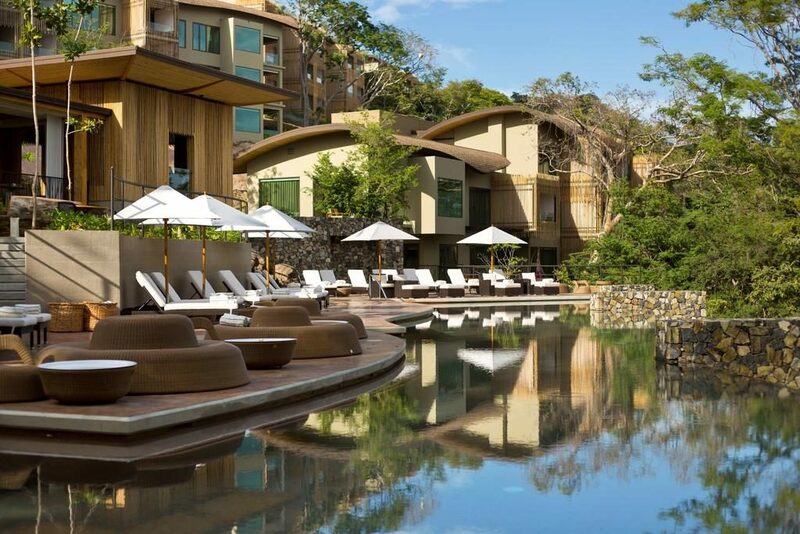 Costa Rica – Nicaragua, start your journey in Costa Rica and discover the flora and fauna, volcanoes, beaches and other highlights. Take a flight from San Jose (Costa Rica) to Managua (Nicaragua.) In Nicaragua enjoy a city tour in Leon or Granada, visit to one of the few indigenous village left or just enjoy the beaches.